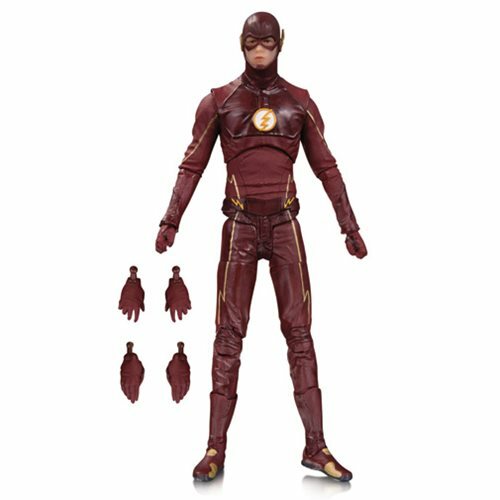 From his hit CW television series, it's the Fastest Man Alive as an action figure based on his appearance in The Flash season three! This action figure includes two pairs of extra hands and stands about 7-inches tall packaged in a blister card. Ages 13 and up.